Bookings Contact: Chris@uaagency.co.uk www.uaagency.co.uk Management Contact: Dave.lambert@mac.com Direct/ Remixes/ Promos Hotsource@outlook.com Hot Source was formed in late 2014 and immediately signed a deal on Tough Love’s imprint Get Twisted Records/ Island Records, with his laid back summer anthem ‘Lovin You’ featuring the voice of Crystal. The single has received major support from BBC Radio 1/ Kiss FM/ 1Xtra/ Capital FM and Rinse Fm. Also with support from Danny Howard, Mistajam and DJ Target. 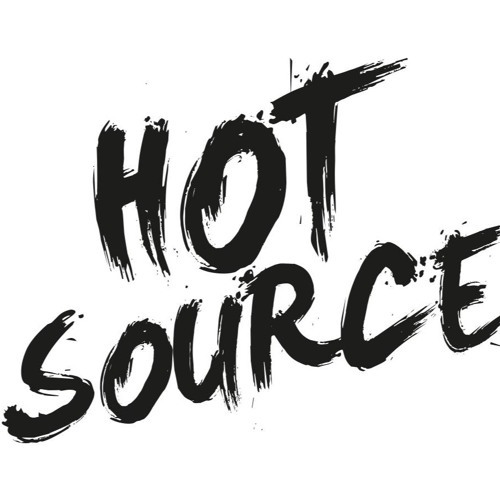 Hot Source is no stranger to the music industry and has co produced Records for Chris Brown, Skepta & Tinie Tempah, and previously held down a 3 year show on BBC Radio 1Xtra. Set to make a huge impact on the House & Bass scene in 2016 he's definitely one to watch.